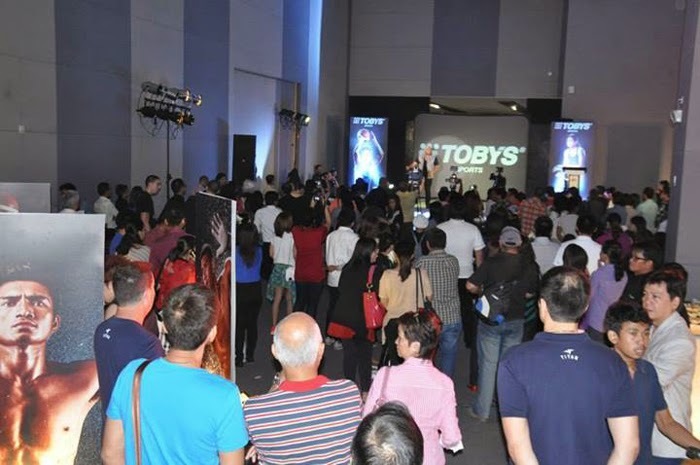 TOBY's launched their new logo, store design, #ItStartsHere campaign and new ambassadors last September at SM Aura! :) I would never consider myself a "sporty" person, the only sports activity I ever participated in was cheerleading when I was in St. Scho. Is that even counted? Haha. Well, I took softball (P.E.) in UST and I sucked haha. Oh! And I shoot good hoops at Timezone. Lol. 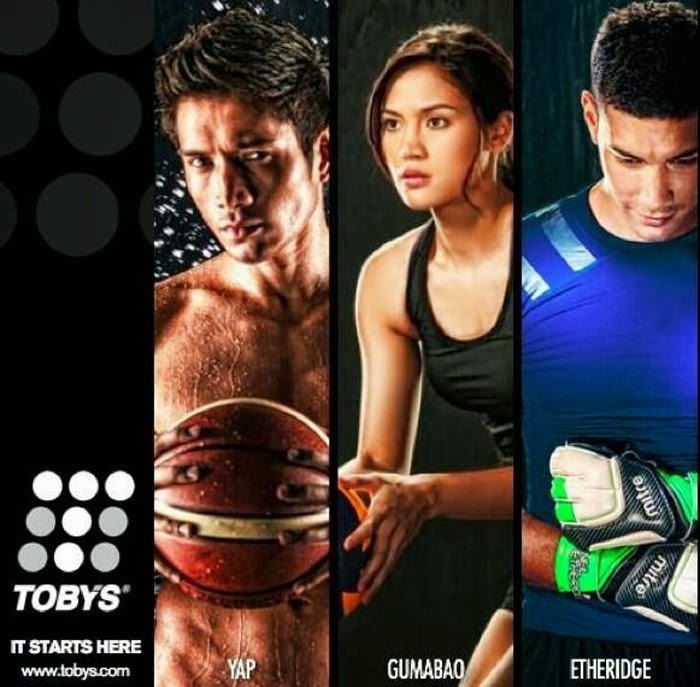 But I do visit TOBY's once in a while whenever I need new rubber shoes or sneakers (bought my favorite cream colored Converse there after the event) or when I need tools for exercising like dumbbells, etc. They pretty much carry everything that's sports related. It's every sports fanatic's haven. Going back to the event! 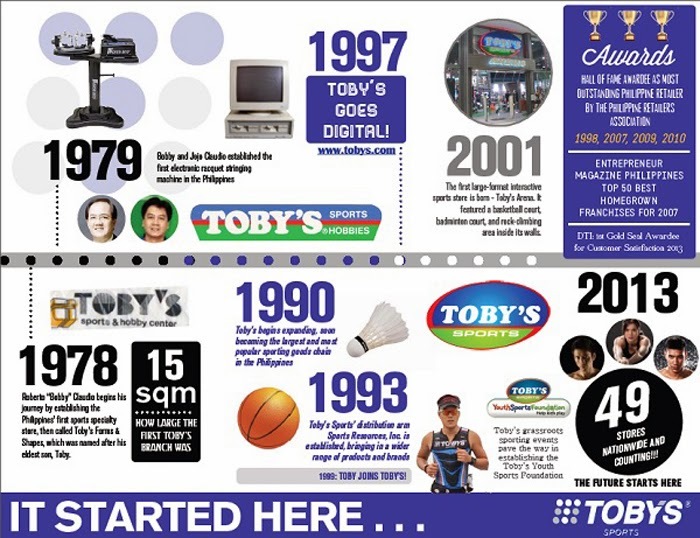 behind every great athlete is Tobys! It all starts here (there)! 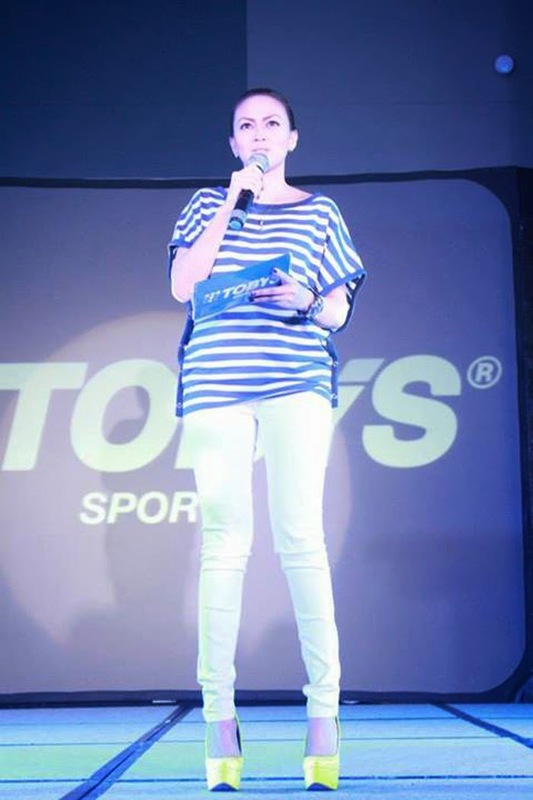 event host Chesca Litton. who came from Watsons! 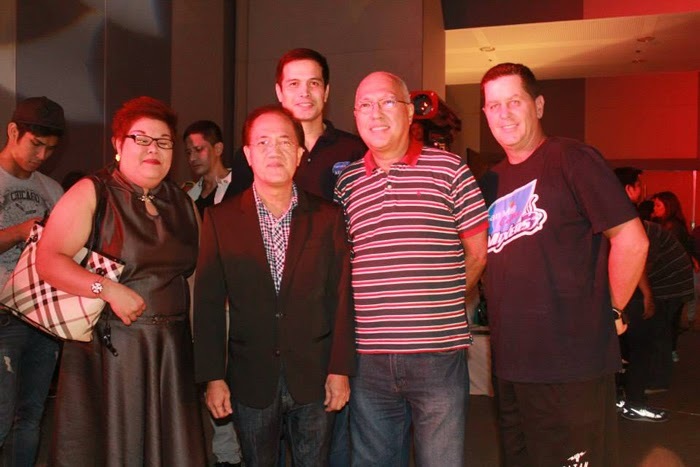 Galeng. 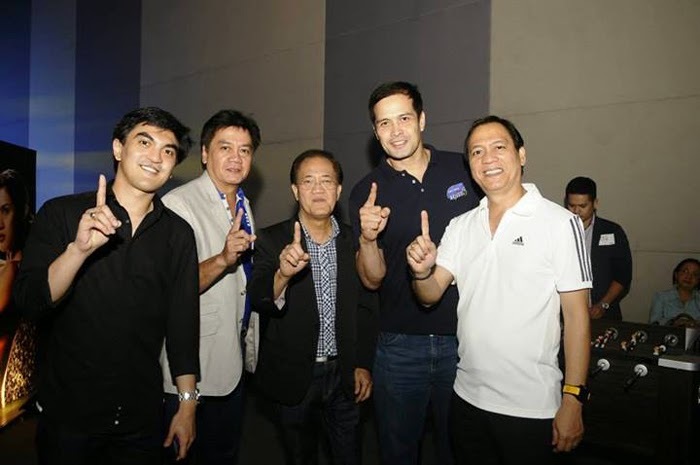 New ambassadors PBA MVP James Yap, Amazing De La Salle lady spiker Michelle Gumabao and Neil Etheridge of the Philippine AZKALS. thanks Toby's for our all our new kicks! 1) Pristine de Guzman - With the aerodynamics of sports cars as inspiration, she brings air movement into her collection through geometric design elements of the garments. 2) Geoffrey Zordilla - played with various tints and shades to portray the flow of sea waves in his dresses. 3) Bea Samson - exhibits a life in transit as she captured images of city lights and moving vehicles and used these as a print for her handiwork. 4) Kevin del Poso - merges the static and the movement of photography in the dresses he created. 5) Tony Evan - made an oriental-themed collection with textures and shapes reminiscent of dragons, lanterns and salmon roe. 1) Alexandra Cheng - combines stillness and movement with a hint of androgyny in her collection. 2) Marian Zara Madayag - Artful designs, with curve lines and attractive prints. 3) Bien Santiago of Yuminum Bikinis - introduced the movement of wind into her swimwear. 4) Adante Leyesa's creation feature Philippine wildlife. 5) Neeresh, Sureen and Reshnee Bhagwandas aka the DAS sisters behind the shoe brand that featured butterfly designs for this preview collection.